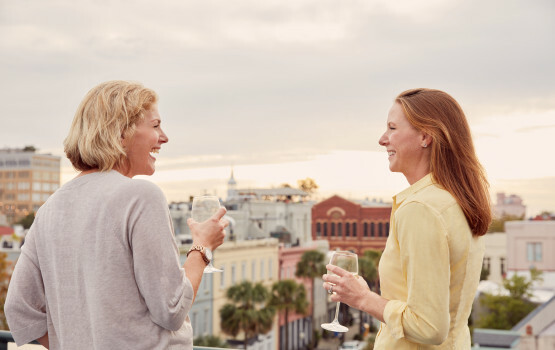 Inspired by one of Charleston’s favorite love stories, couples can relive the timeless classic with Allie and Noah’s Timeless Romance Package. Subject to availability. Blackout dates may apply. Cannot be combined with other offers. Plan a stylish escape with your sweetheart. Celebrate true love at the HarbourView Inn. We'll treat you to extra romantic accommodations, a gourmet dinner for two, and private carriage tour through historic downtown. Explore America's favorite city by sea and enjoy sparkling wine upon arrival. Subject to availability. Blackout dates may apply. Cannot be combined with other offers. Valid for travel March 16 - November 31, 2019. Sailing tour dates may vary. Enjoy 15% off and two complimentary drinks at the rooftop bar when you book our select dates. Select Highlighted Dates To Save! Tales and treats in the historic district. 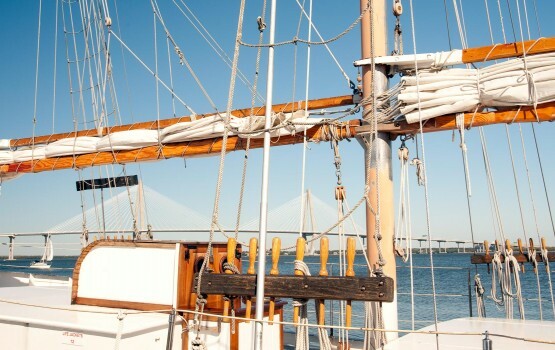 Take unique journey through the rich and storied waters of the Charleston harbor with our Charleston Harbor & Hauntings Package. Start your journey with captivating tales of notorious ghosts and tour a ghoulish Revolutionary War era dungeon on a 1.5 hr walking tour. Dine in a renovated 1940’s era naval building located on the banks of Charleston harbor. 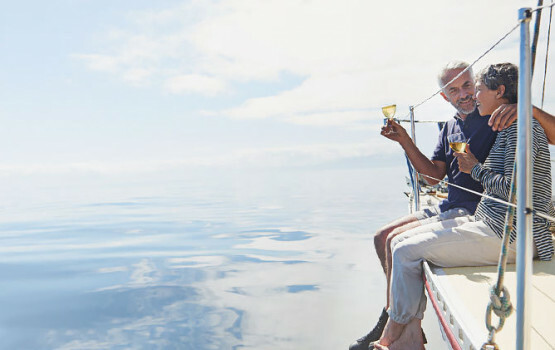 Cap off the adventure cutting through the emerald waters of the harbor on a sail aboard the Schooner Pride. The two night Charleston Harbor & Hauntings Package requires a 7 day advance booking. The Charleston Ghost & Dungeon Walking Tour is only available Tuesday – Saturday; March 1 – November 30. If a reservation falls outside of available tour times, a comparable tour will be substituted. The Schooner Pride operates March 5 – November 29. A Fort Sumter Harbor Tour will be substituted for packages booked outside this window.